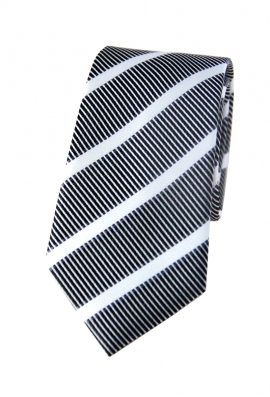 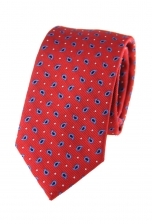 Our Logan tie is a striking piece to say the least. The monochrome print has been beautifully enhanced by the delicate woven detailing, making this tie a true statement piece. 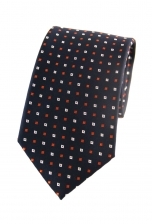 Wear it with a crisp white shirt and a slick grey suit.